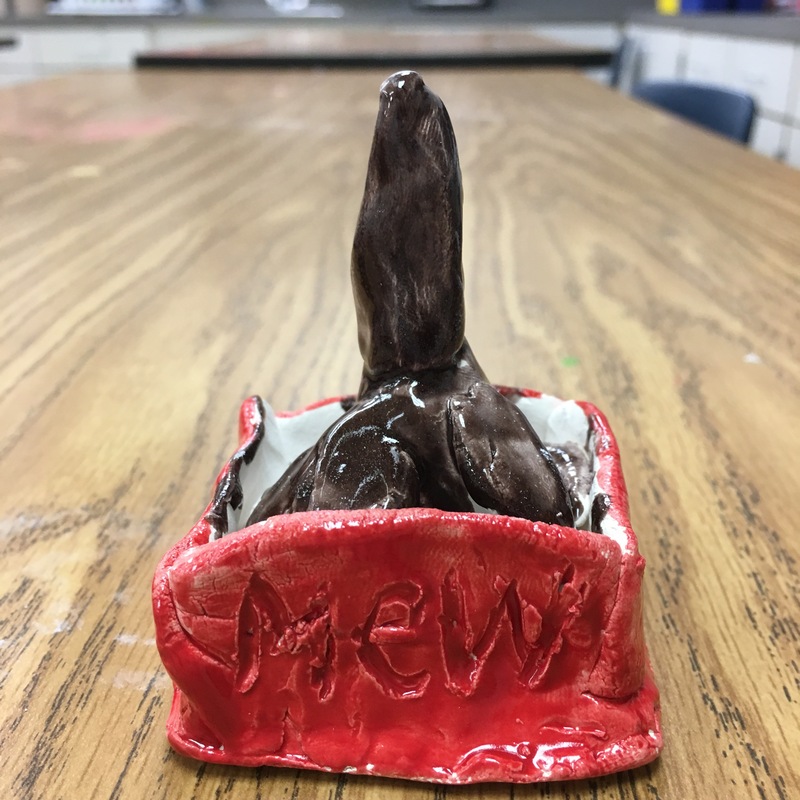 I’ll admit, I’ve never had to decide a 5th grade clay project before this year, and I was worried. A lot. I really wanted to get it right. 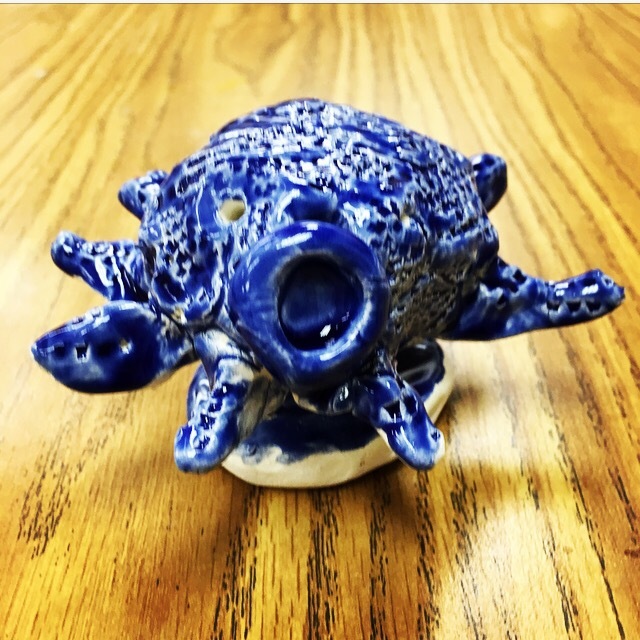 Back in my first year of teaching art full-time, I didn’t understand much about teaching clay to students or anything at all about using my school kiln. Consolation Prize – we used the iPads to do a stop motion animation project instead. 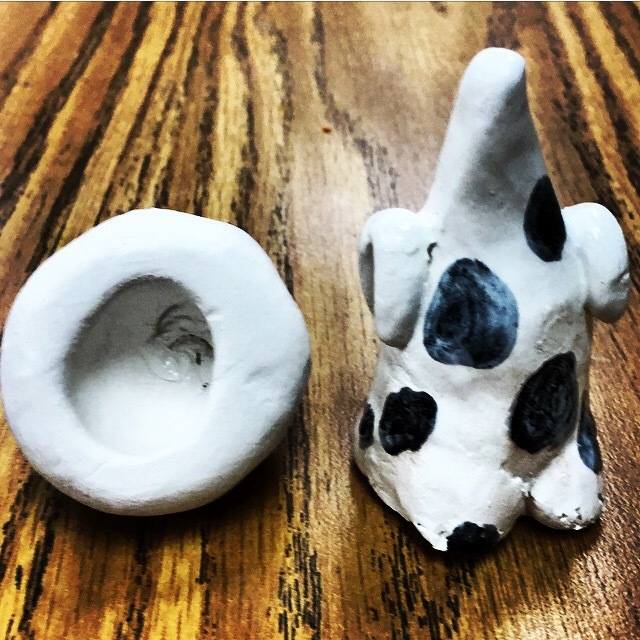 My 2nd year, the 5th graders made their clay Alamos a year later than usual, so that was their clay project. 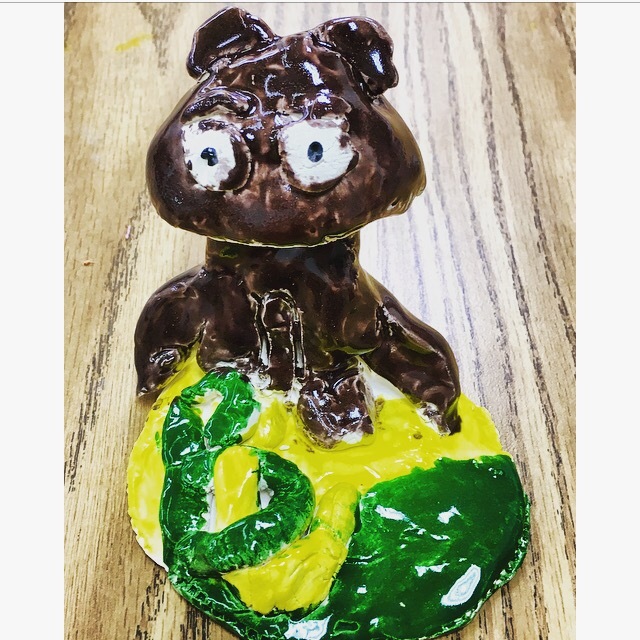 ​That left me wondering about 5th grade clay project, asking other art teachers about it, researching it online, and STILL worrying about it. I wanted it to be their Clay Grande Finale since it’s the last clay project they have before they go off to middle school and high school. 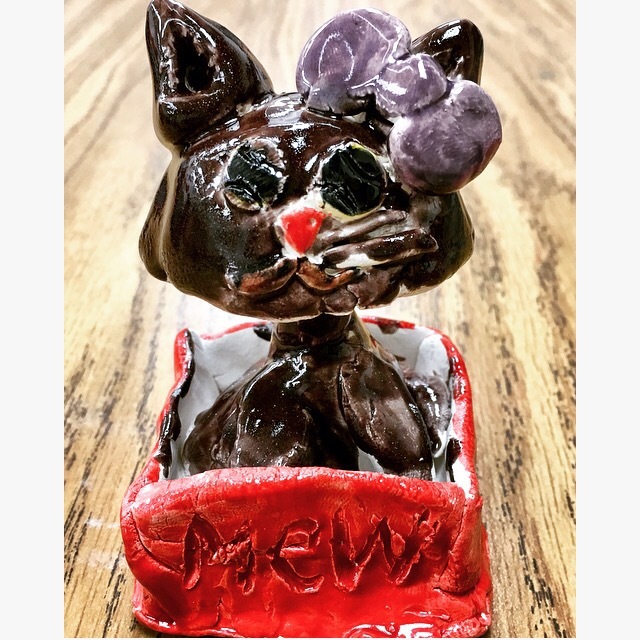 It’s potentially their last clay project EVER, depending on what electives they choose in the future, so I really wanted to send them on their way with a bang. 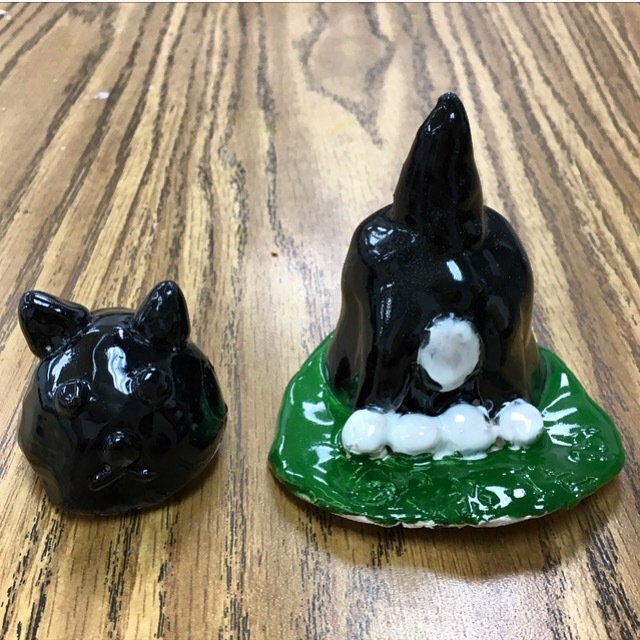 I finally whittled down the options to a pinch pot shark, a clay phone amplifier, or the clay bobbleheads. With the phone amplifier, I was concerned that the clay shrinkage might be mis-calculated and their phones wouldn’t fit in the hole they cut out and/or that the under-cleaned clay “crumbs” might tear up theirs phones (or hands…) I thought the bobbleheads could be really cool and allow for completely individual work instead everyone doing the same thing, so I settled on that as our project. 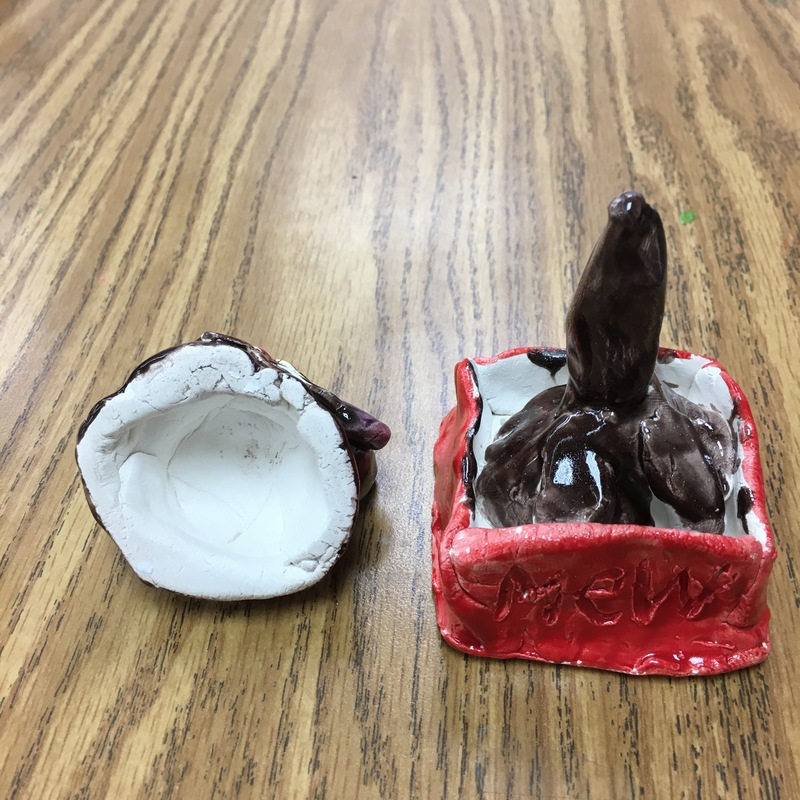 I explained that this was an engineering project as much as an art project because there was balance and design involved to make the two clay pieces (the clay base and the bobblehead) bobble. 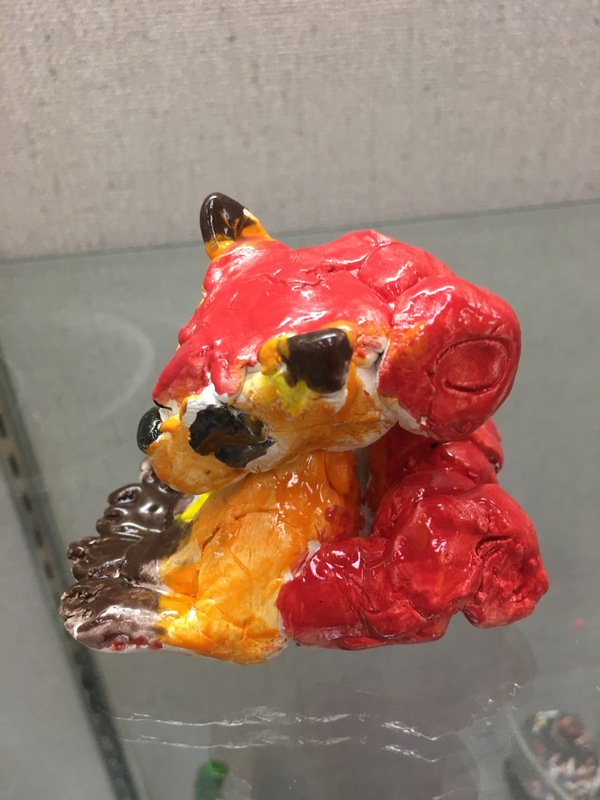 We looked at several successful clay bobbleheads I printed copies of, and we created our own prototypes out of modeling clay. 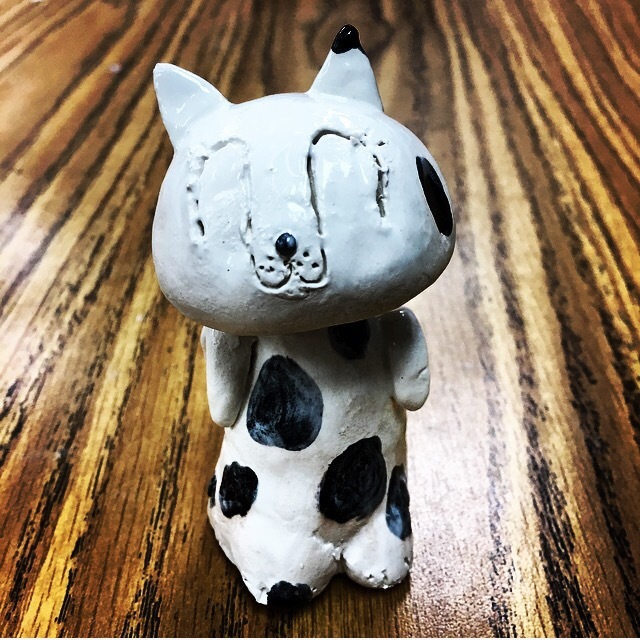 After school one day, I followed Cassie Stephen’s YouTube clay cat bobblehead tutorial so I would be able to teach it better. It was harder than I thought! 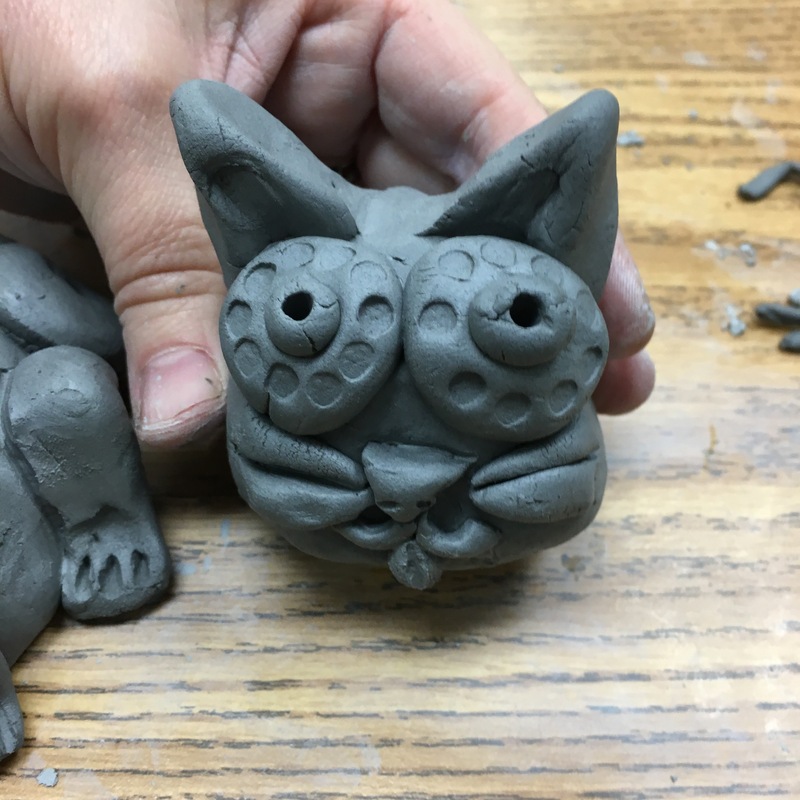 That was a real eye-opener, so after I made my own cat bobblehead, I let all my classes adjust their designs to become clay sculptures without a bobbling head if they wanted. It really took me by surprise how hard it was! 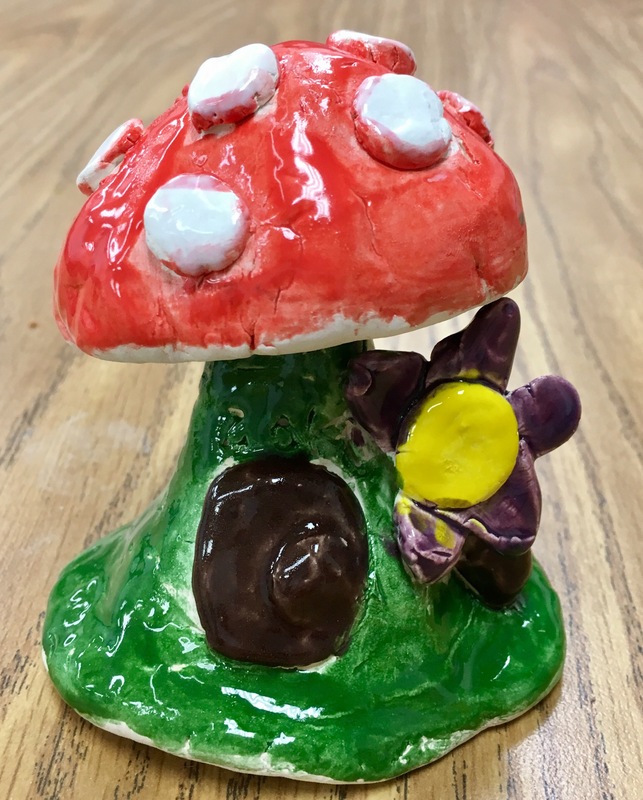 Cassie Stephens mentioned that you want your base to be as thick as a cookie. I stressed that too, but we still ended up with a few very thin bases. One skinny base eventually broke, and another rocks back-and-forth permanently. The ones that are as thick as a cookie are very stable. 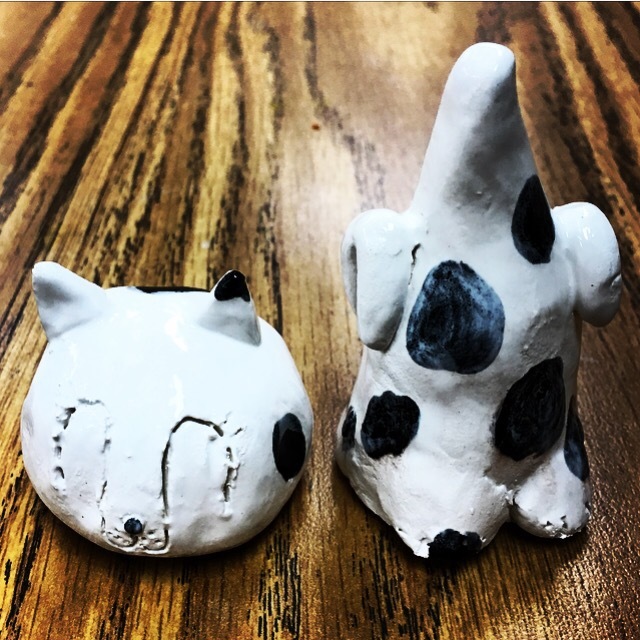 Several students wanted to make sports figures. 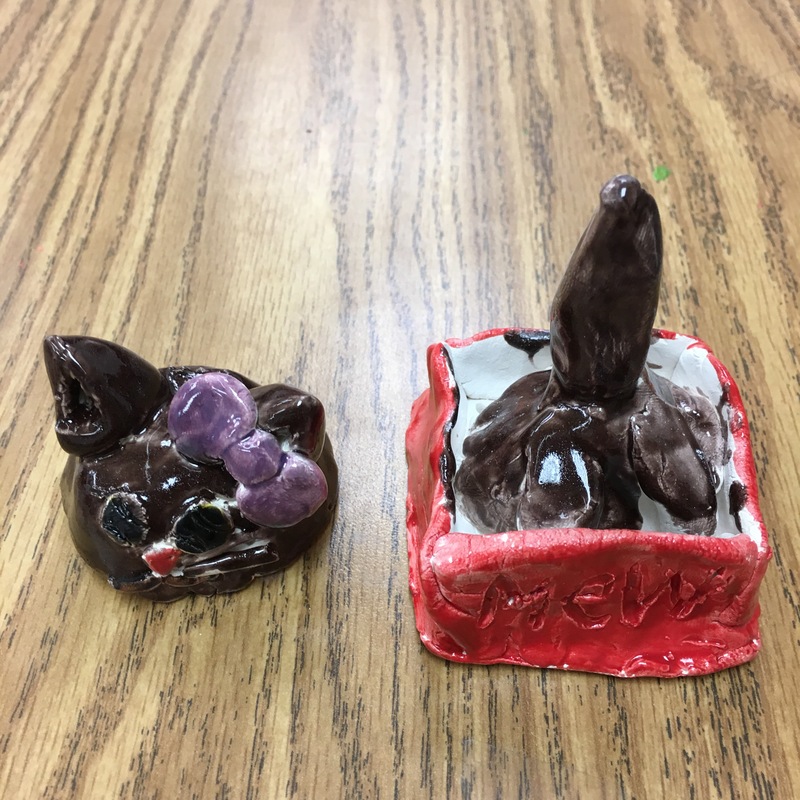 Their modeling clay practice models worked fine, but the real clay was challenging. 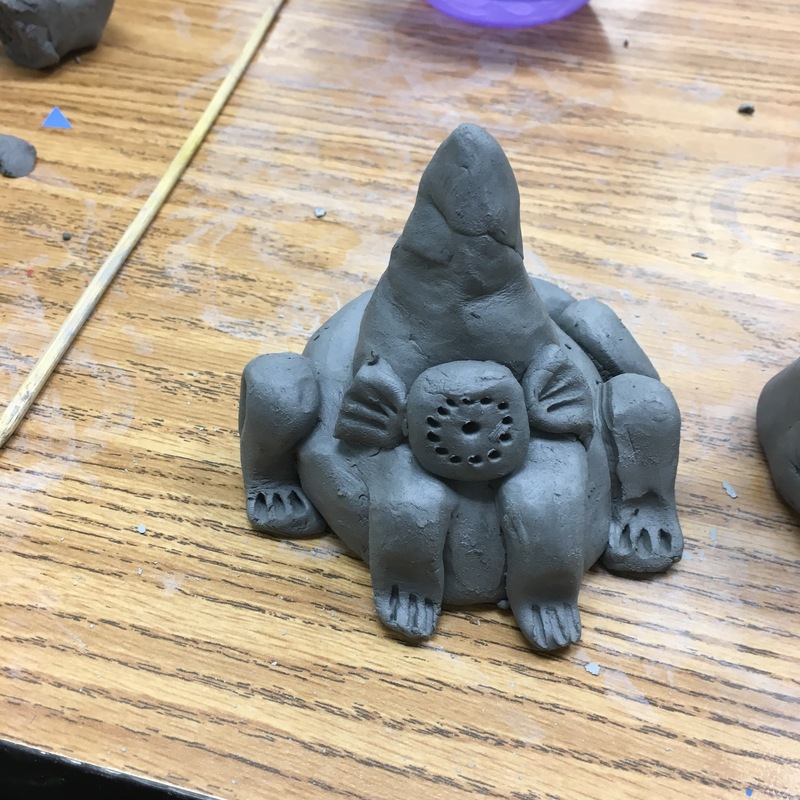 In hindsight, I should have either had a tutorial for how to make a person out of real clay, or required them to create their people sitting down for stability. That’s how I will teach it next time. 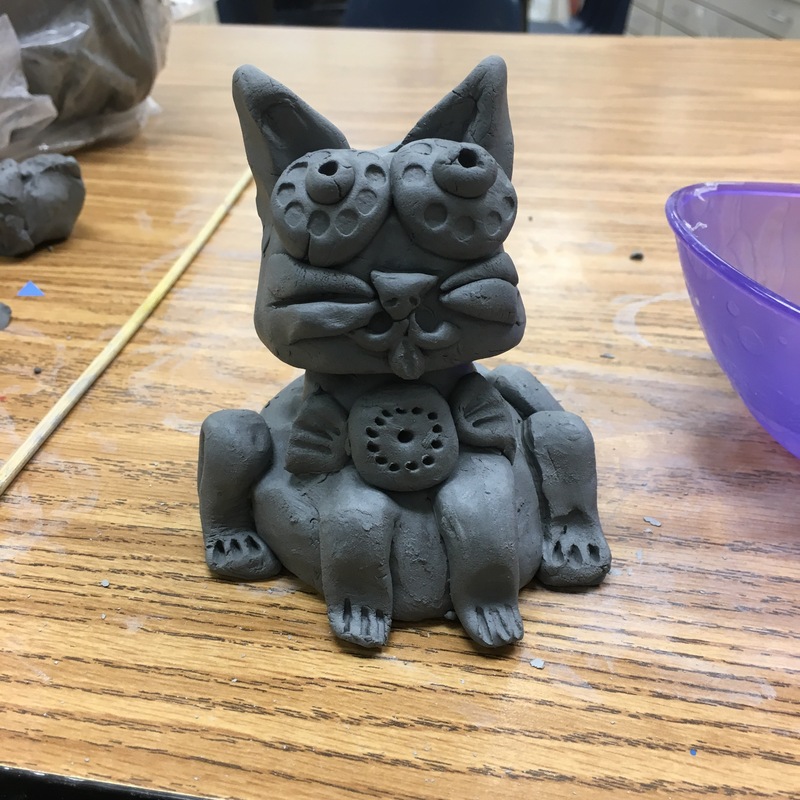 We spent 2 weeks on our clay construction. We placed our bobbleheads in a larger Ziplock bag to keep it fresh for the next weeks work. 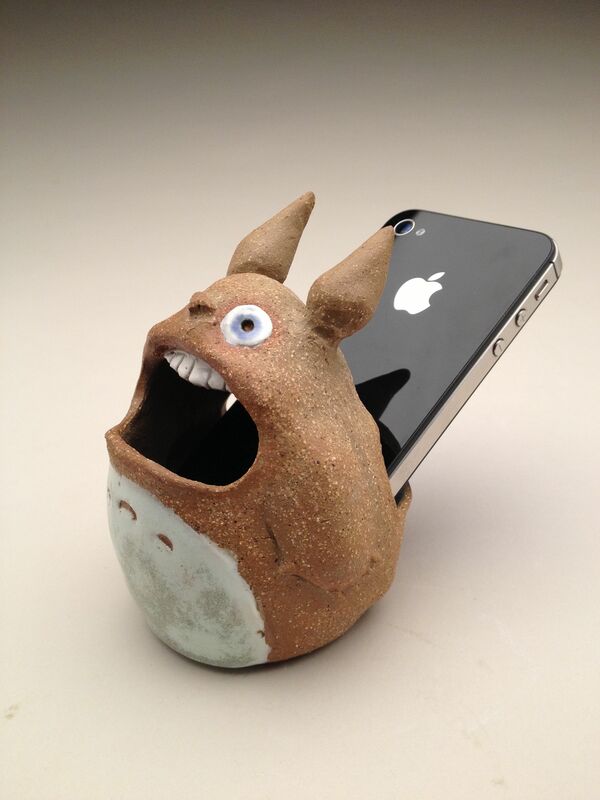 Next time around, I would give 2 weeks for glazing, because it took a while to glaze around the small edges. 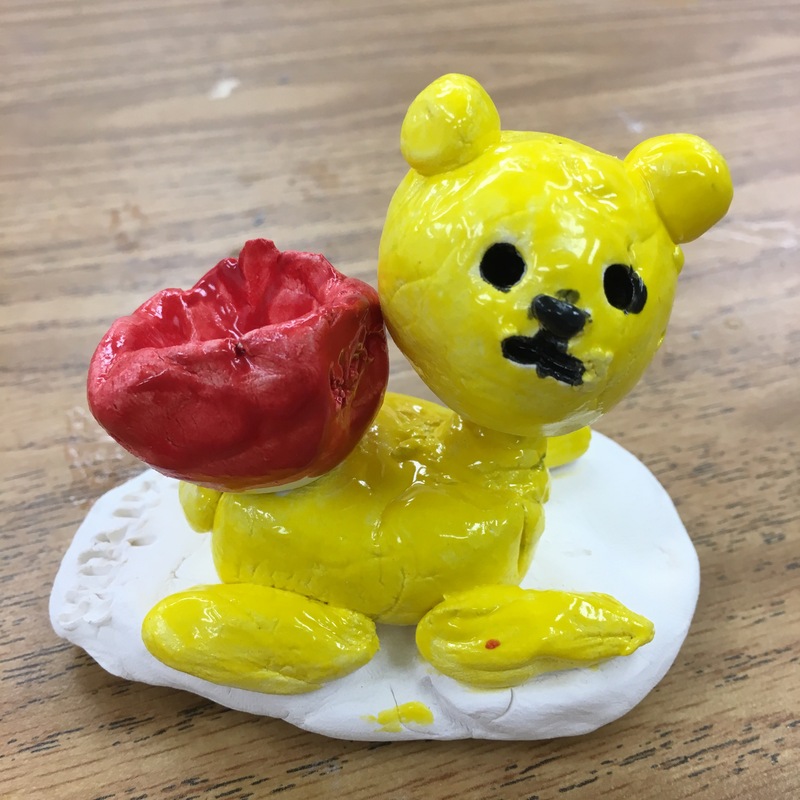 I learned that it was very helpful to have a big box of Q-tips for the students to wet then scrub away their glazing mishaps. 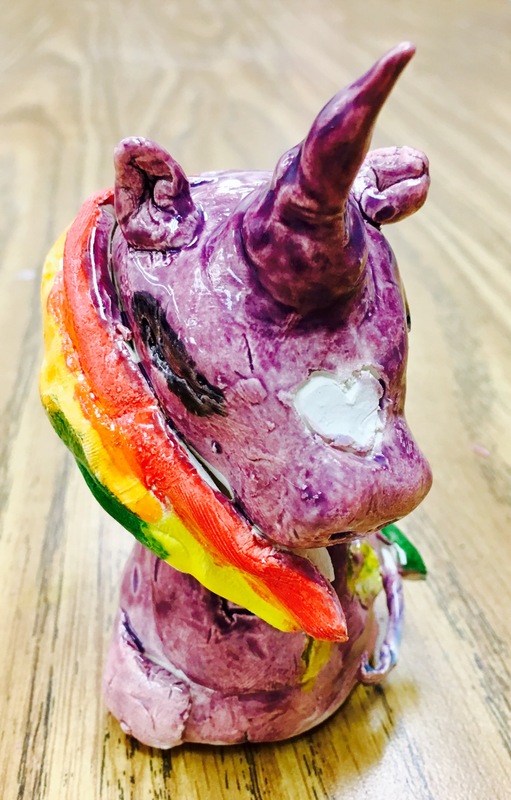 Even though I demo’ed in every class both weeks what scratching and attaching and adding water to help attach looks like, some students still tried to just stick the clay pieces together. We had a few clay details that fell off because of that type of construction. Overall, most got it, though. 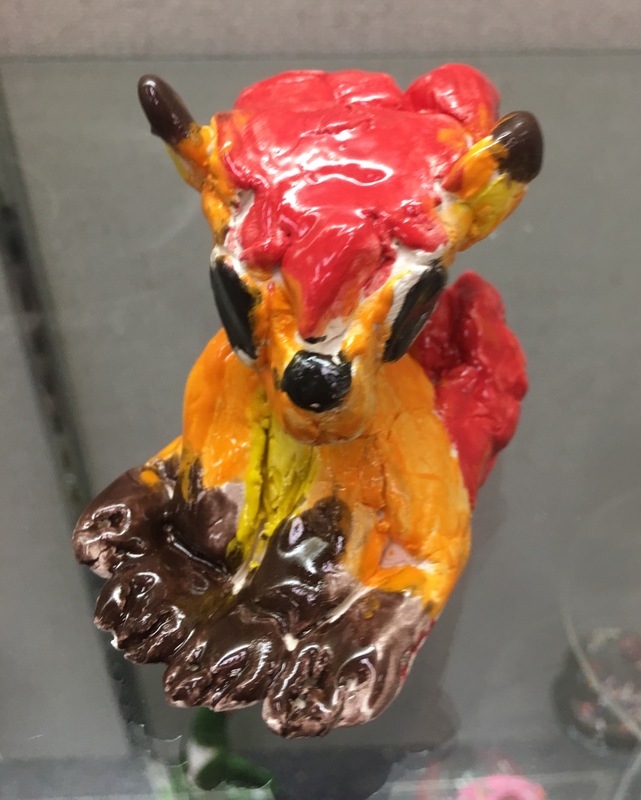 Some of them have the base with a piece of clay that sticks up to hold their hollow pinch pot-type head, but they stick on firmly with no wiggle. I’m fine with that as long as it’s secure enough not to fall off and shatter. I was really happy with how these turned out. I’m definitely using the lessons we learned in this when I teach it again. Despite the steep learning curve as a teacher, this was something we were all happy with and proud of in the end. The other grades oohed and ahhed and asked when they could make them. I love to see the excitement build for when it’s their turn! 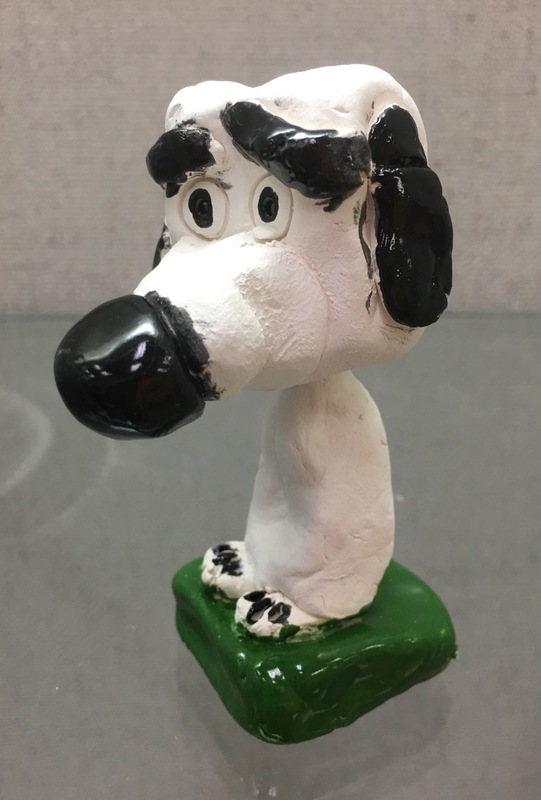 I’m excited about taking what we learned this time into the next generation of clay bobbleheads.